Two launches last night – unrelated, except I was at both. 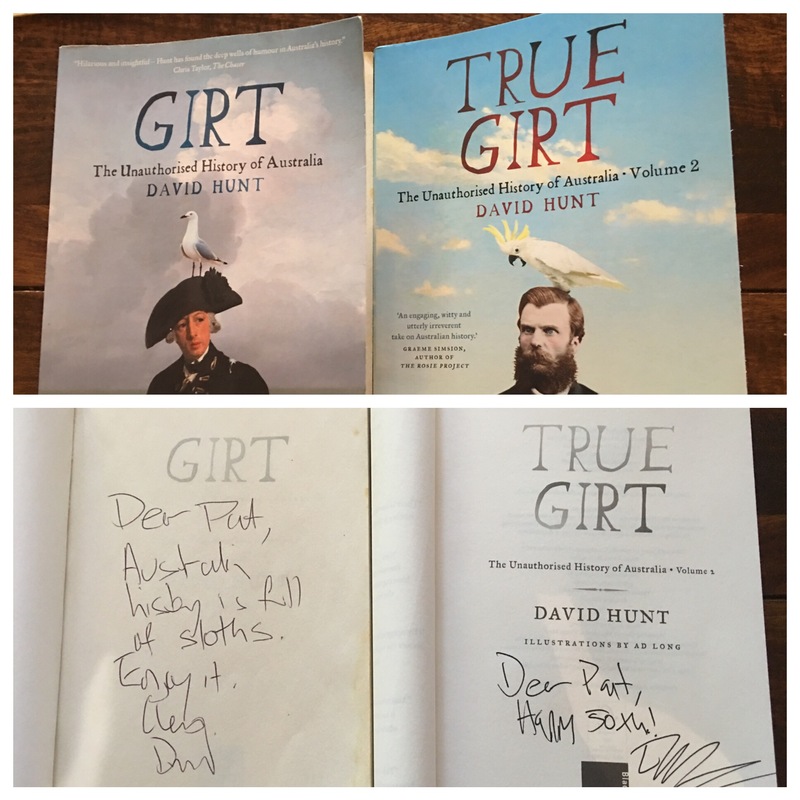 One of the funniest books I’ve read since Spike Mulligan’s WW2 memoirs was “Girt” by David Hunt. It is a ribald and irreverent tale (or tales) of the discovery (or not – read the book) of Australia and its earliest settlers. “True Girt” is Girt’s sequel and hopefully the second of many – enough to top the number of volumes in Manning Clark’s series. 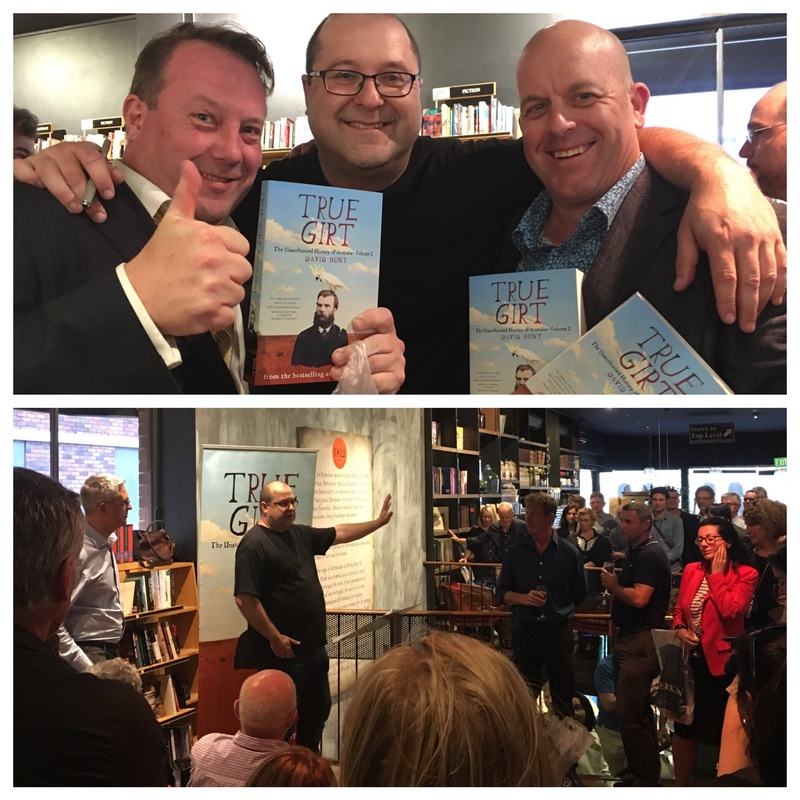 I’ve not yet read True Girt – but know enough to say it will be funny and provocative and that you should buy it (and its predecessor). As readers well know, 4 Pines is the land based spiritual home of Back of the Ferry. 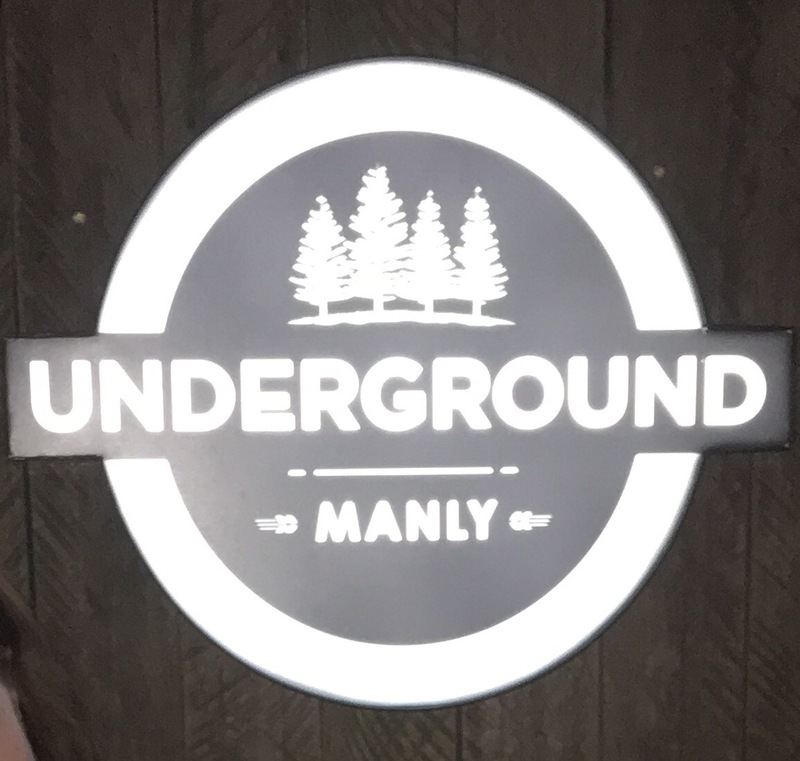 Its proximity to Manly Wharf, its fine and frequently changing beer and friendly staff have made it a fixture for the BotF crew. Well, 4 Pines is expanding into an empire. 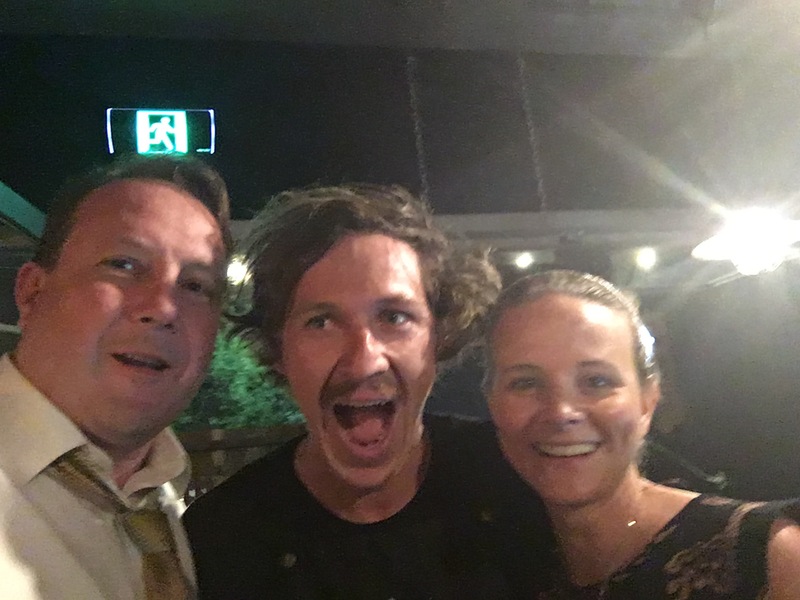 Their third venue opened last night and venues four and five are to follow. Pleased with themselves, as they should be! The new venue is 4 Pines Underground, which is in the old Out of Africa site ie immediately below the 4 Pines pub. The fit out is great with plenty of long high benches. The standard 4 Pines range and plenty of Keller Doors are available. You must have something to eat at this venue (stupid licensing laws) and they bring your beer to you. The expansion is welcome because there’s plenty of times my brood hasn’t gotten a seat upstairs. 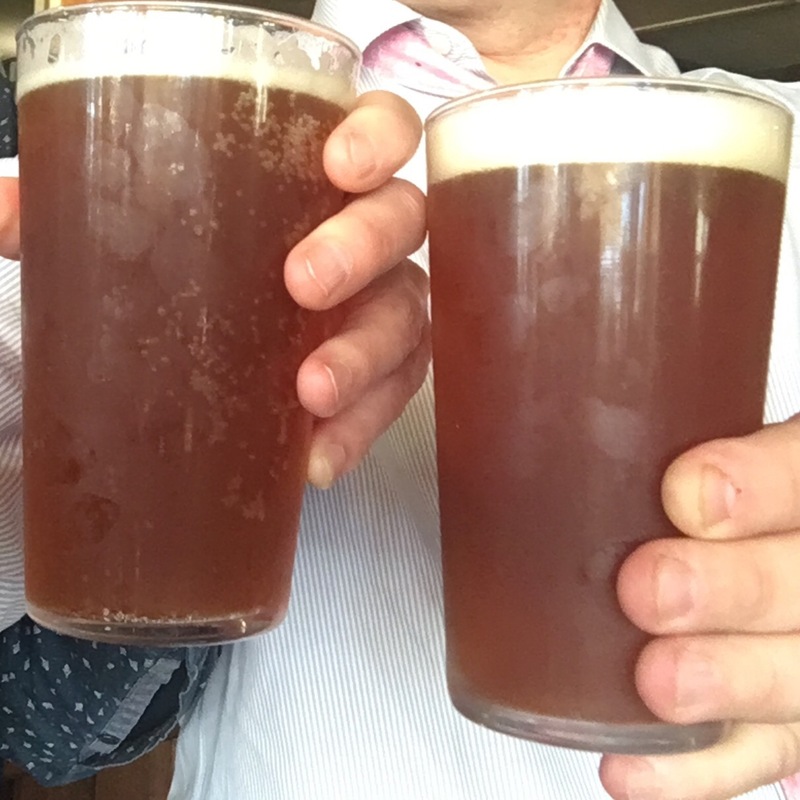 I had a quick chat to Jaron, one of 4 Pines owners over a sumptuous Spiced Pumpkin Ale and he told me about the Newport and Belrose venues that are soon to come online. Belrose isn’t a suburb with which one associates craft beer (think retirement villages, nurseries and Christian bush schools), but that’ll soon change with the new venue going in next to the Glen St Theatre. They’ll be making bread there as well (must be eaten to be believed according to Jaron) and it’ll open for breakfast.